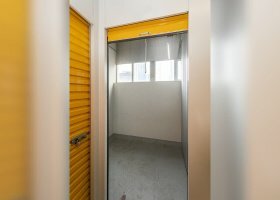 Need a self-storage spot in Artarmon? Whatever your heart desires, Artarmon can provide for it. Strategically packed between the metropolis and a shopping complex, people of all ages and with various interests will find something for them in Artarmon. The New South Wales suburb features an ideal ground for residential options, coupled with a very lively urban feel; cheap munchies to fine dining, and from local to international cuisine. Energetic malls and shopping options? Artarmon has them, too. Media-related establishments are also peppered around this New South Wales suburb. These include Fox Sports and Special Broadcasting Service (SBS). In addition, Artarmon has several educational institutions within it. One of them, the Artarmon Public School, is recognized as one of Sydney’s best public schools. Artarmon also has its own public library. A lot of things are waiting for you in Artarmon; there’s just so much you can do. Events of all kinds are held here -- from art workshops to fashion events. Tour packages also abound here, and so the adventurous people can find their place here. From mountain hikes to biking tours – the possibilities are endless! To add more fun to its naturally festive atmosphere, the Artarmon Fair is also held every May. What’s more, the famous and ethereal Sydney Opera House, the pinnacle of Australian feat, is just a few kilometers away from it. Whether tall buildings or uptown housings, Artarmon truly has it all. Strategically situated within the bright lights of New South Wales, being in Artarmon means that you certainly don’t miss out on the good things in life. 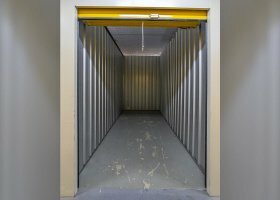 With more than 8,000 people calling it their home, it can be quite a challenge to find a good place for storage in Artarmon, particularly one that fits both your needs and budget. If you’re trying to find cheap and convenient parking in Artarmon, then we, at Spacer, may have what you need. 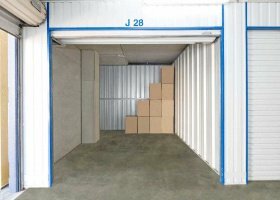 Searching for suitable storage units in Artarmon has never been more convenient than with us. 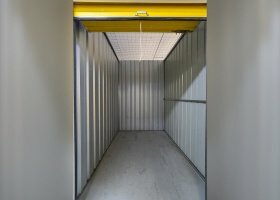 With our services, you will be able to choose from an affordable range of storage options for your equipment, furniture, vehicle, and more. As Artarmon is a fast-paced suburb, getting an effective storage solution is truly important. With us, you can be assured of a sound way to keep your possessions, without having to worry about both security and unwanted expenses. 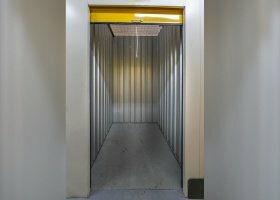 We give utmost value to our customers’ right to have a safe and private storage space. Providing people with safe and secure parking is what we are all about. We have friendly and helpful staff who are more than happy to help you with your parking needs. This way, you are ensured of having your properties protected. 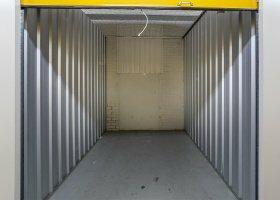 Best of all, we offer the best storage prices in Artarmon, with reasonably priced deals starting at $37 per week.